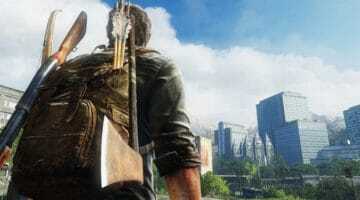 Rockstar has two awesome soundtrack sets coming out for the Grand Theft Auto V video game release on XBOX One/ PS4 – check them out here! 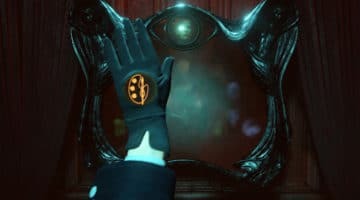 “The Black Glove” is up on Kickstarter now by Day For Night Games which features a large group of former Irrational Games members who worked on projects including “Bioshock” and Bioshock Infinite”. Checkout the gameplay demos for Train Fever game – it looks great. 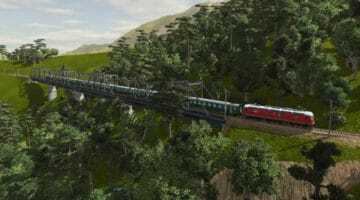 If you are into old or new trains or just love simulation games – this looks like it could be pretty addicting! 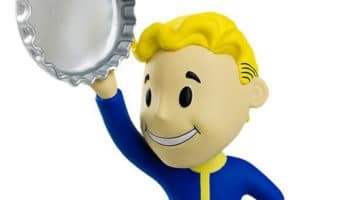 Bethesda has a new round of Fallout Vault Boy bobble heads up for pre-sale now – this is the second series and features 11 skills. Check them all out along with the new “Ashes of Megaton” limited edition print available now! 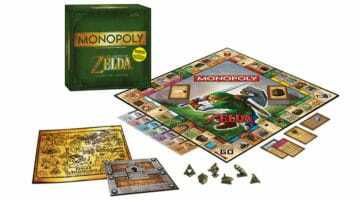 Gamestop has a new Monopoly game set up for pre-order and yes it is Zelda! 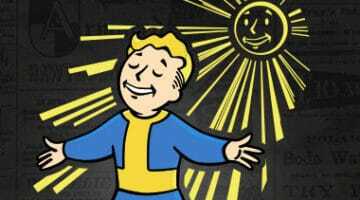 Last day for Bethesda’s Fallout t-shirt of the month! This month’s shirt is solar powered with a special ink that is only visible in sunlight. 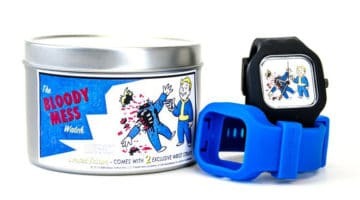 Only available until July 21, 2014 is the Fallout “Bloody Mess Modify Watch” from Bethesda – featuring Fallout Boy happily blowing away a fellow vault survivor! 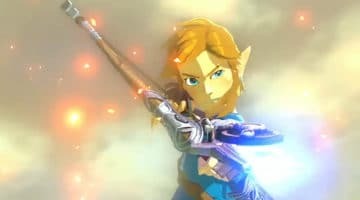 Check out the new trailer for “Hyrule Warriors” – a full on large-scale battle style Zelda game incorporating all your favorite characters from the Zelda franchise and the preview from E3 for the new Zelda coming to Wii U in 2015 (finally)! 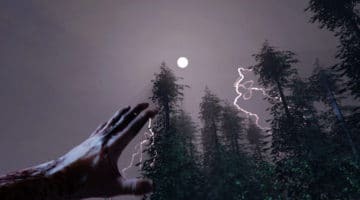 You start off without any big background story in a plane crash and you quickly encounter the local natives who are wary but dangerous – pretty quickly you realize something is not right in this terrifying first person survival horror simulator and you will need to use all the tools at your disposal to survive!